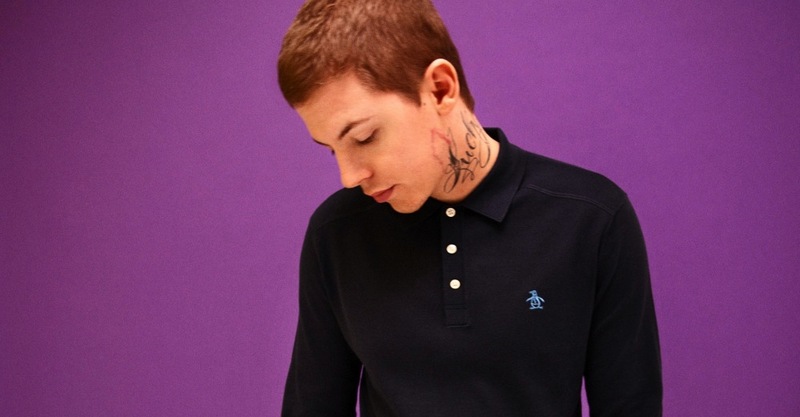 Professor Green calls in K-Lash, Wretch 32 and Brum's Malik for a remix to Jungle - the dubstep number off his major label debut, Alive Till I'm Dead, from last year. Klashnekoff seems to be keeping himself busy of late. 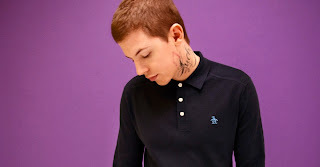 He'd be wise to get himself a new body of work recorded right now, and continue to build on his buzz ahead of a release in the coming months. Update: A new album, not body of work. My bad.